The Student Caucus is the student voice in decision-making at Thompson Rivers University. We are the student representatives on university committees, participating in decisions that shape our education. We are looking for students like you to join our team! The Student Caucus provides leadership on campus. We get students involved in key issues and lobby decision-makers for real changes that improve our campus. We organize the annual Student Budget Consultation to have student priorities reflected in university plans and budgets. You can join the Student Caucus to serve on one of over 50 student positions on committees across the university!  As a student representative, you will participate in TRU decisions, work for campus improvements, serve as a leader for your classmates, build your skills, get recognition, network with university leaders, and more! ← Join the Equity Committee!